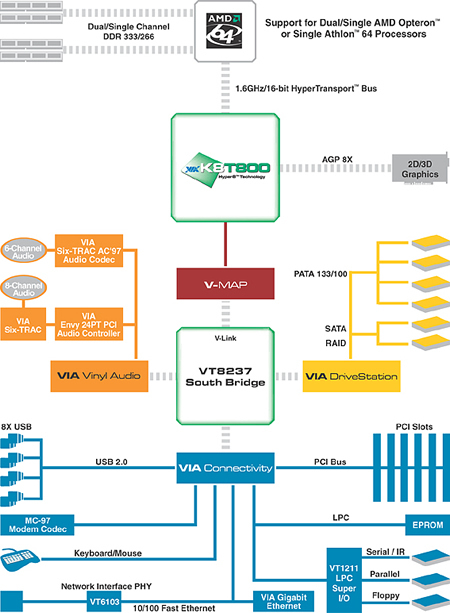 The VIA DriveStation� Controller Suite with native dual channel Serial ATA/RAID controller, provides direct support for two 150MB/s Serial ATA devices and its unique SATAlite� interface expands support for two additional SATA devices. 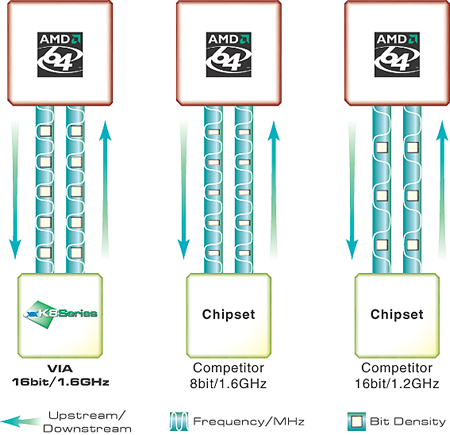 The V-RAID controller features native RAID 0 & RAID 1. The user friendly V-RAID software interface enables easy disk array configuration and management.